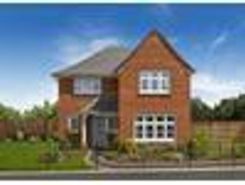 Chain Free A beautifully designed family home, built to a high specification and located on the outskirts of Herne village. 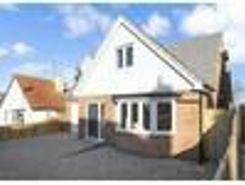 Wonderfully versatile accommodation with a new build warranty. 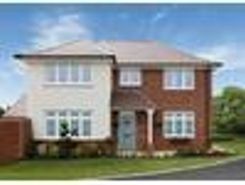 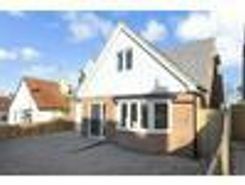 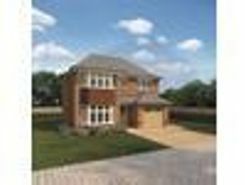 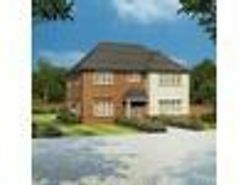 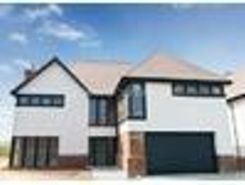 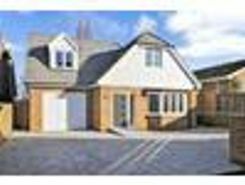 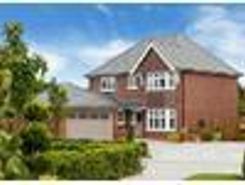 A beautifully designed family home, built to a high specification an located on the outskirts of Herne village. 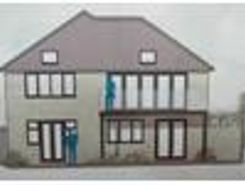 Wonderfully versatile accommodation with a new build warranty.